Hindi is our mother tongue. Hindi is life for us because Hindi is that language by we express our feelings to our families. Hindi is a very easy language which can be spoken by everyone. Today, many foreign countries like America and other, there are many Hindi teaching schools, colleges, and universities where Hindi is learned. Solving sample papers will give confidence to students for preparation of exams. It is the best way to test your preparation for exams and test your ability to solve the problems. 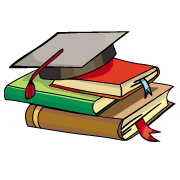 The Hindi A sample papers for class 09 with Solutions are very helpful for CBSE exam. You can download CBSE Sample Papers for class 9 Hindi A in PDF format with Solution. 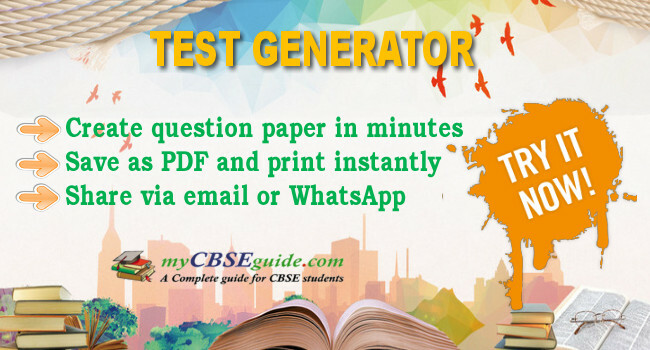 These sample papers are also available in the myCBSEguide website and mobile app for free. CBSE follows NCERT textbook in Class 9 Hindi Course-A. Here is the list of chapters in NCERT Class 9 Hindi Course-A. The sample question paper with solution for Class 9 Hindi Course-A is prepared as per these NCERT textbook chapters. Hindi Course-A sample papers and annual exam question papers of Class 9 Hindi Course-A are based on these chapters only.